Minimum of 2 hours per cleaning visit applies. Customer agrees to provide a list of tasks and all cleaning materials and equipment needed for the required work, unless other arrangements have been made with Affordable Cleaning. All cleaning equipment should be safe and in full working order. If any estimates of how long it will take our operatives to do the job required are being provided that is only an estimate based on the average time it takes to clean a home or office of similar size to the customer’s, it being difficult to estimate precisely how long such tasks may take and that a degree of flexibility may be required. Affordable Cleaning reserves the right to amend the initial quotation, should the client’s original requirements change. Not included in the service price are: walls, ceilings, curtains, patios, balconies,exterior windows, carpet cleaning, emptying and putting items back in cupboards/wardrobes/drawers, emptying, cleaning and putting back books on bookshelves, washing up and cleaning cutlery. All of the above-mentioned services, excluding walls and ceiling cleaning, are available at an extra charge. If Affordable Cleaning operatives need to collect keys from a third party’s address outside the postal code of the premises where work is to be carried out then a £10 charge may apply. Minimum of 3 hours per cleaning visit applies. Customer agrees to provide a list of tasks and all cleaning materials and equipment needed for the required work, unless other arrangements have been made with Affordable Cleaning. All cleaning equipment should be safe and in full working order. If our operatives need to collect keys from a third party’s address outside the postal code of the premises where work is to be carried out then a £10 charge may apply. The customer is advised that a one-off spring cleaning may take double the length of time required for a general cleaning. Affordable Cleaning reserves the right to amend the initial quotation, should the client’s original requirements change. Differences in excess of 10% will be discussed with the client prior to the start of the work. There is a £50 minimum callout charge. Please note that in some cases the Client’s carpets cannot be cleaned as new because of old or permanent damage/stains which cannot be removed completely using Affordable Cleaning carpet cleaning equipment. Situations when such damage/stains occur must not be classified as unsuccessful and a full payment for the job should be made. Clients can cancel the long term booking within 7 days beginning the day after the contracted service. The Client may cancel/skip a cleaning visit by giving at least 24 hours notice. If not notified on time Affordable Cleaning will charge the full amount for the cleaning visit and no refund can be claimed. The Client may terminate the regular cleaning service by giving two weeks notice in writing specifying last cleaning date. The Client must pay to Affordable Cleaning any amounts that he/she owes under the agreement. 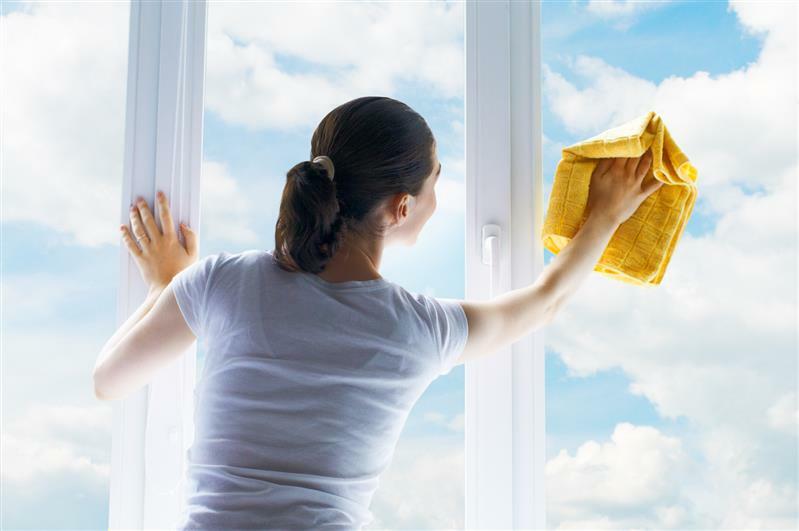 Affordable Cleaning reserves the right to cancel the cleaning service with immediate effect due to non payment. Clients can cancel any booking within 7 days beginning the day after the confirmed booking. The Client may cancel/re-schedule a cleaning visit by giving at least 24 hours notice. 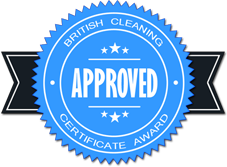 If not notified on time Affordable Cleaning will not refund any deposit paid in advance or will charge a cancellation fee of up to 50% of the quoted price for the booked service. All outstanding balances for cleaning services carried out (except regular domestic and office cleaning) are payable by cash,debit/credit card or cheque made payable to Affordable Cleaning Services on completion of the job an the day of the service. If paying buy cheque, a cheque guarantee card is required and the costumer will be responsible for all bank charges resulting from a dishonoured cheque. Affordable Cleaning has a public and employer’s liability insurance. The policy will cover any accidental damages caused by an operative working on behalf of Affordable Cleaning. There is £250 excess on any claim. The customer accepts and understands that poor service; breakage/damage or theft must be reported within 24 hours from our service date. Failure to do so will entitle customer to nothing. Affordable Cleaning reserves the right to make any changes to any part of these terms and conditions without giving any prior notice. Please see website for details. By ordering ‘ Affordable Cleaning’ service by telephone, e-mail or website the client is agreeing to be bound by Affordable Cleaning terms and conditions.